Contact your campus coordinator with questions about accessing library resources. As a student taking online classes with Great Plains IDEA you have access to a variety of online library resources from your home university. In many cases, you can also access libraries at other universities where you take classes. Research. Use the online library to conduct research for assignments and papers. This is a great place to find and download journal articles, ebooks, and book chapters. Interlibrary Loan. Online students have access to interlibrary loan, just like on-campus students. Many of these materials are digital and can be accessed from anywhere. Additional Resources. Many university libraries offer tools such as citation tools and research assistance via phone or video chat. 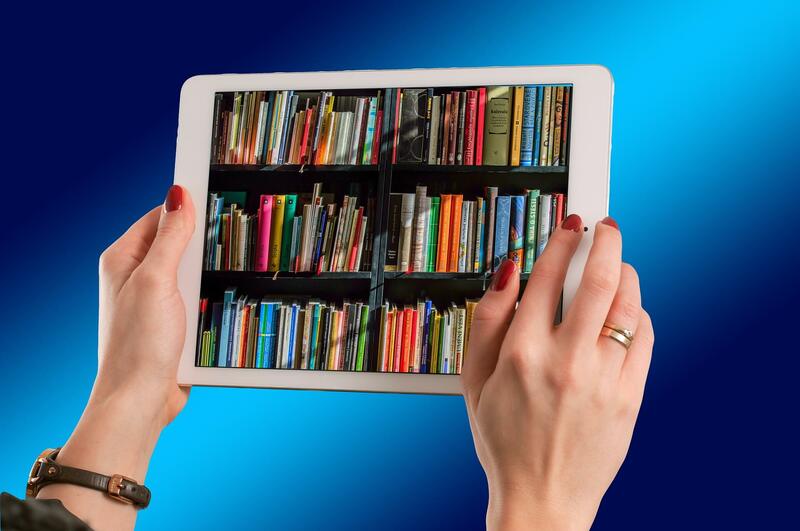 Use these quick links to access online library resources.